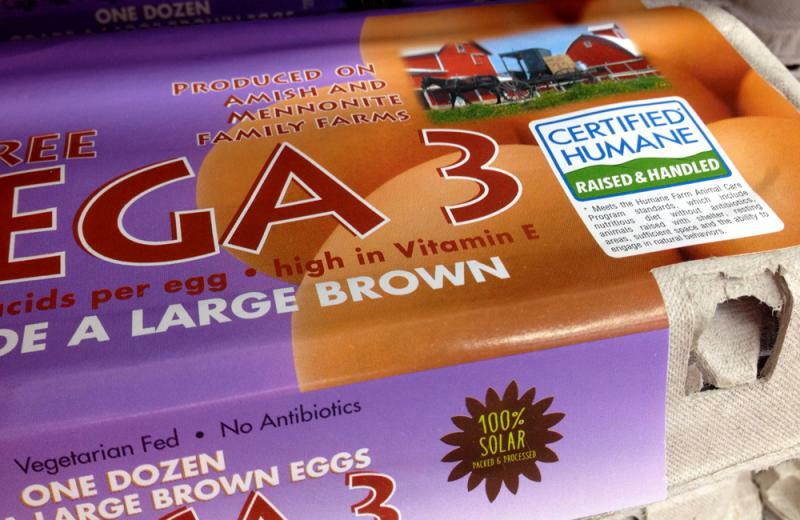 Some employees of the USDA’s Agricultural Research Service (ARS) received an email Monday from the division’s chief of staff ordering them to stop publicizing their work. On Tuesday evening, the division’s chief administrator sent an email, which was obtained by Harvest Public Media, walking back the directive. “ARS has not blacked out public information,” Chavonda Jacobs-Young wrote in the email. The Agriculture Department found itself in hot water when news of the communication restrictions became public in a report from Buzzfeed News. The communication lockdown at ARS was one of a number of restrictions issued to federal employees as President Donald Trump assumed power, including employees at the Environmental Protection Agency and the Interior Department, according to the Washington Post. “The new limits on public communications appear to be targeting agencies that are charged with overseeing environmental and scientific policy, prompting criticism from officials within the agencies and from outside groups focused on climate change,” the Post reported Tuesday. The ARS runs about 750 research projects – from research stations to test fields to laboratories – and had a $1.1 billion taxpayer-funded budget in the 2015 fiscal year. ARS researchers study everything from waterway pollution to climate change and often work hand-in-hand with researchers at land grant universities. The impact of even a temporary order restricting communication remains to be seen, but there are fears both inside and outside of USDA that the Trump Administration plans to control research and communication at federal agencies in unprecedented ways. Harvest Public Media’s Amy Mayer contributed to this report. 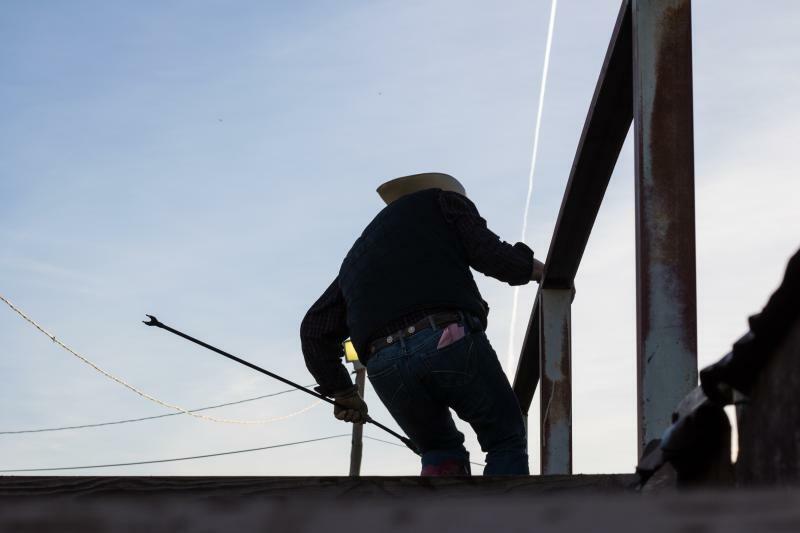 On a brisk and busy January morning at the Oklahoma National Stockyards, cattle arrive for auction in trailers pulled by pickup trucks — and leave in double-decker cars towed by semis.